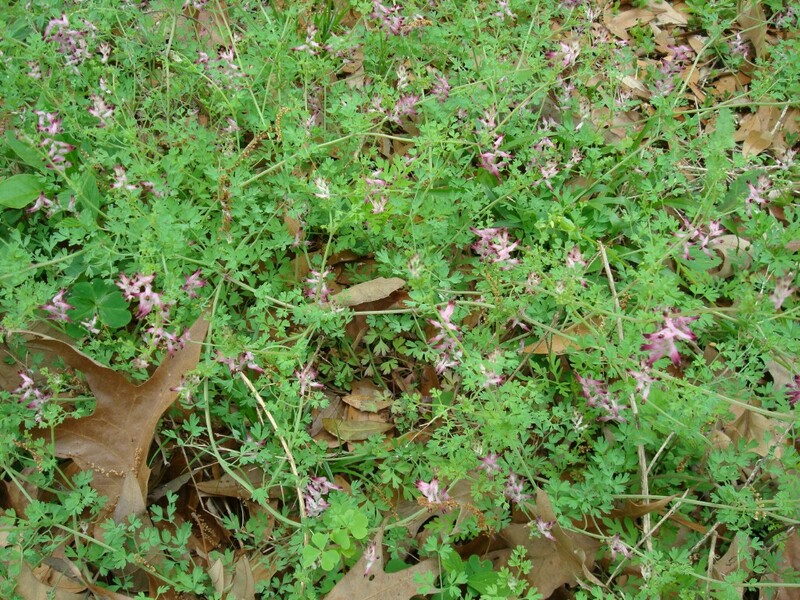 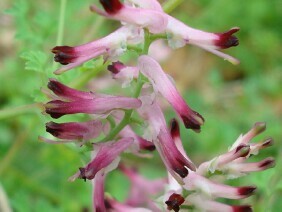 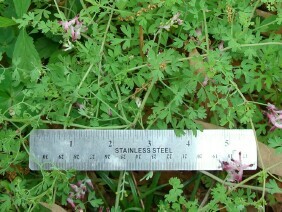 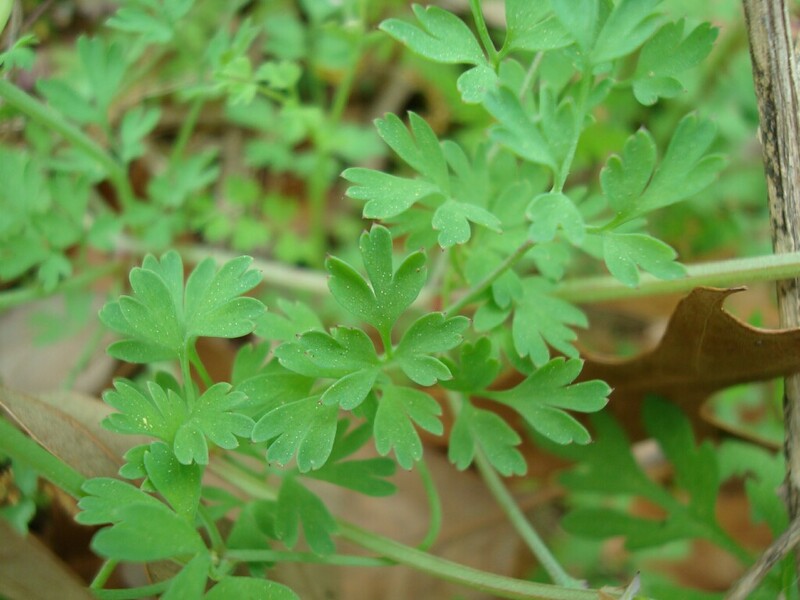 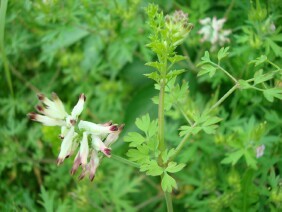 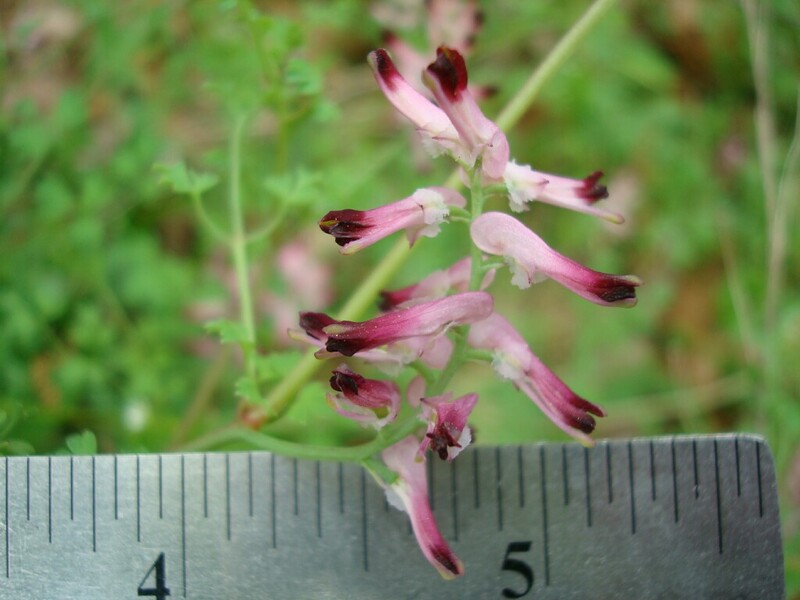 Drug Fumitory, also called Common Fumitory, is native to Europe. In bygone centuries it was used as an herbal treatment for eye and skin problems. 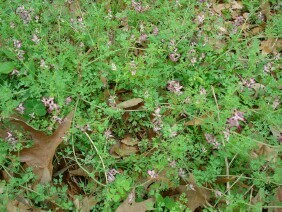 It is occasionally found growing wild in Southern Alabama. 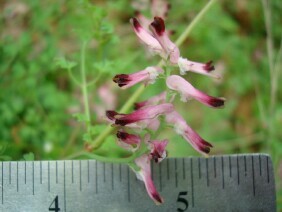 These plants were photographed in Pensacola, Florida, and on Blakeley Island, Alabama, in late March and early April.